You can see the change in the release notes that accompanied the second preview. Note, both the permission to read and write are included under the same broader STORAGE group of permissions. The android.permission.WRITE_EXTERNAL_STORAGE permission has protection level "dangerous", meaning that apps wanting to write to external storage will need to request permission from the user at runtime. Both READ_EXTERNAL_STORAGE and WRITE_EXTERNAL_STORAGE are members of the STORAGEpermission group. To be clear, WRITE_EXTERNAL_STORAGE and READ_EXTERNAL_STORAGE don't just refer to removable storage such as microSD cards. Apps will also need permission to access parts of internal storage outside of the folders they manage by default. This isn't the only change to permissions, either. Reading fingerprints, in contrast, is no longer considered dangerous. This means users can do it without a prompt. 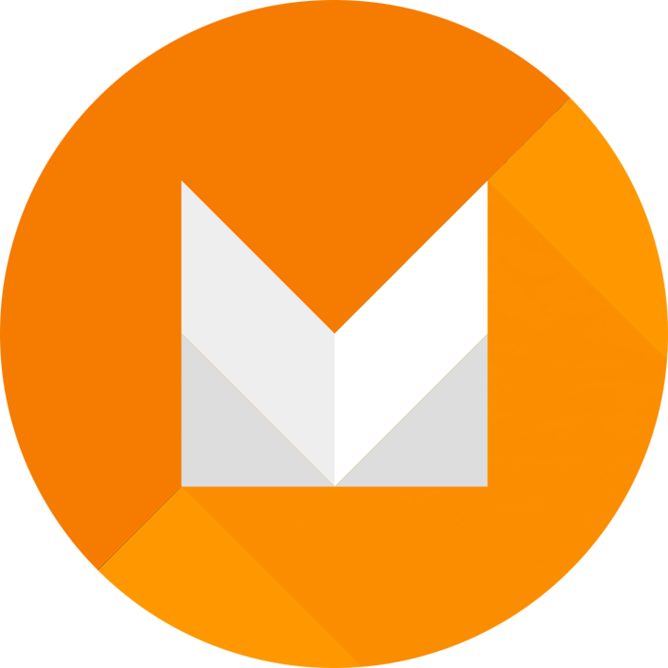 As always, Android M remains a work in progress, and any of this could change in the next monthly update. Stay tuned.